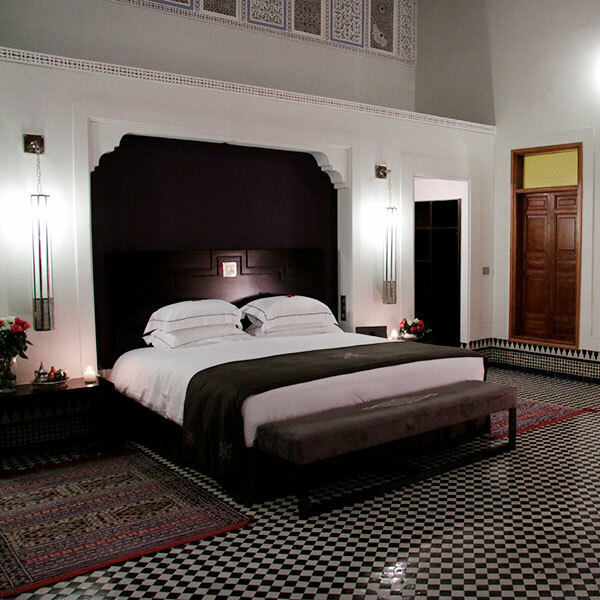 For many first-timers in Morocco, Marrakech is an intense enough introduction. 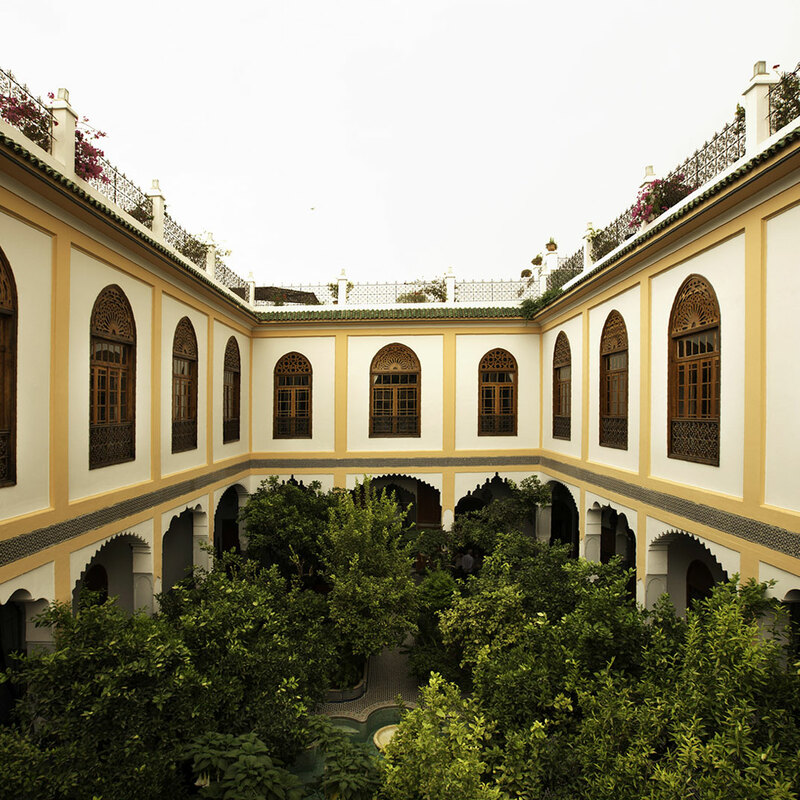 But if you want to dive deep into this country’s history and tradition — and avoid some of the crowds and much of the mass tourism industry — you just might find that Fes is more your speed. 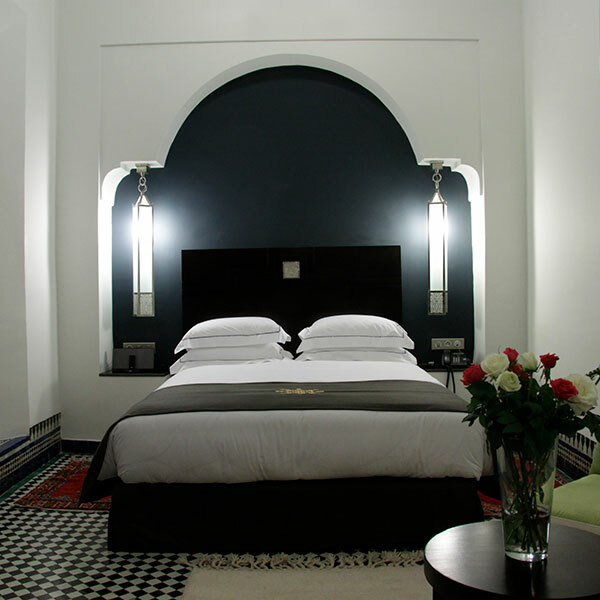 And Palais Amani is just what you need: a classic riad hotel, a luxe fifteen-room lodging built from a restored 17th-century palace. 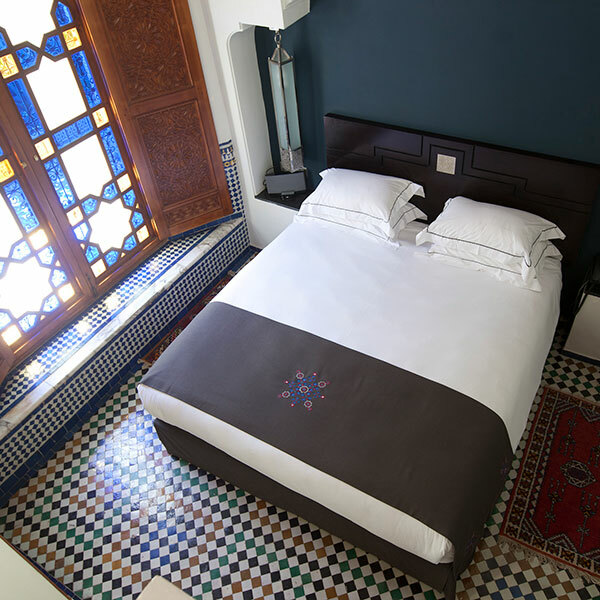 And we do mean restored: the work that went into spiffing this place up was practically archaeological in its meticulousness, and it pays off when you first catch sight of its ornate woodwork, its lavish textiles, its exquisite handmade tiles. The rooms, suites, and apartments are all different, but none of them let their imposing traditional style impede their contemporary comforts. The chef’s “Market Moroccan” concept creates a three-course seasonal menu from ingredients bought from the nearby market, and the rooftop bar is a splendid place for a sundowner. Meanwhile Les Bains Amani interprets the traditional hammam through the lens of contemporary spa culture, to impressive results. 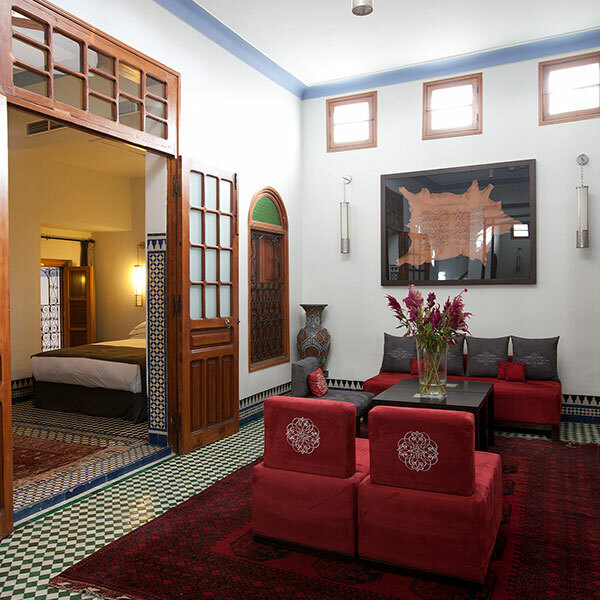 And from Palais Amani it’s but a short walk to the medina, where you’re quickly immersed in the timeless culture that brought you all the way to Fes in the first place. All children under 2 years stay free of charge for children's cots/cribs. The maximum number of children's cots/cribs in a room is 1. The maximum number of extra beds in the grand suite is 2. The extra bed costs 65 Euros.